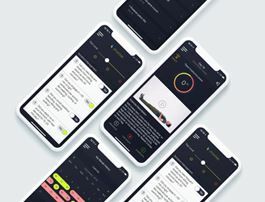 Physical therapy mobile apps to help people recover from musculoskeletal injuries. 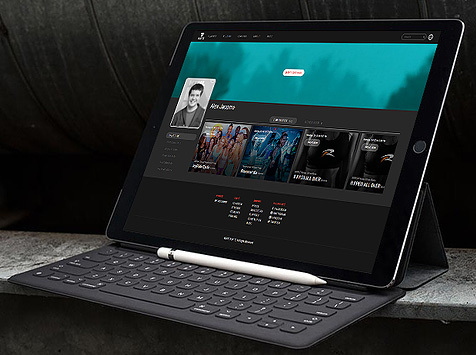 Forte is a video streaming platform that offers its users live and on-demand boutique fitness classes from top studios worldwide. 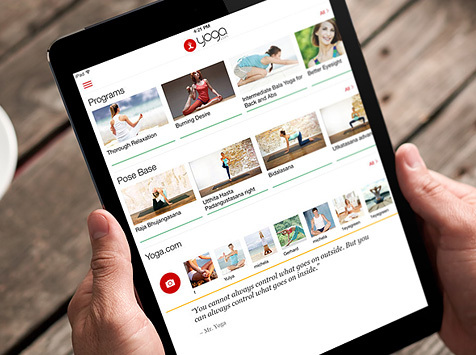 YOGA.com is a worldwide yoga community that connects yoga instructors, nutritionist, coaches, psychologists and other experts with yoga enthusiasts.